If you haven't talked to your doctor lately about your blood pressure, it may be time for a check-up. 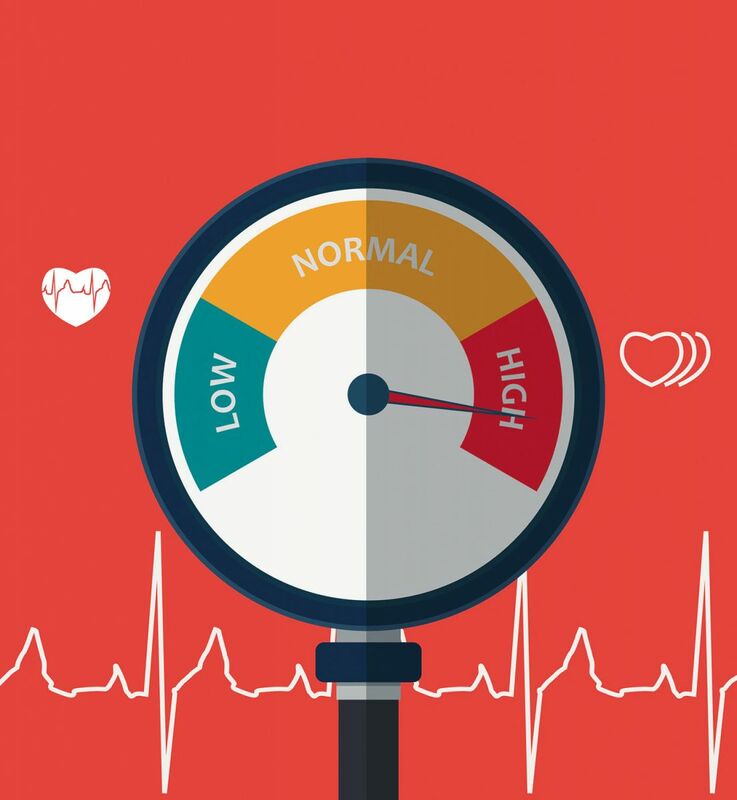 The definition of high blood pressure (hypertension) changed in November 2017, when the American College of Cardiology and the American Heart Association released new guidelines for diagnosis and treatment of the condition. High blood pressure used to be diagnosed at a measurement of 140/90 millimeters of mercury (mm Hg) or higher. Now these authorities state that if your blood pressure is 130/80 mm Hg or higher, you have hypertension. A normal blood pressure measurement is the same as it was before: less than 120/80 mm Hg. What if your blood pressure is in between normal and the new hypertension threshold? That's considered "elevated," something that should be watched and addressed with exercise, a healthy diet low in salt, limited alcohol intake (no more than one drink per day for women, one or two drinks per day for men), and weight loss as needed. The new guidelines are based on evidence that having a systolic (top) measurement from 130 to 139 and a diastolic (bottom) measurement from 80 to 89 doubles the risk for having a heart attack, stroke, or other complications.